Product prices and availability are accurate as of 2019-04-19 22:50:25 EDT and are subject to change. Any price and availability information displayed on http://www.amazon.com/ at the time of purchase will apply to the purchase of this product. 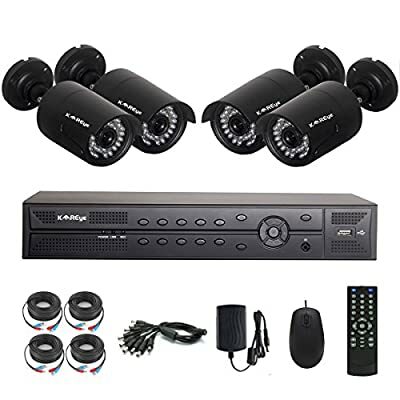 This KAREye Security System is the complete solution for your home and business. 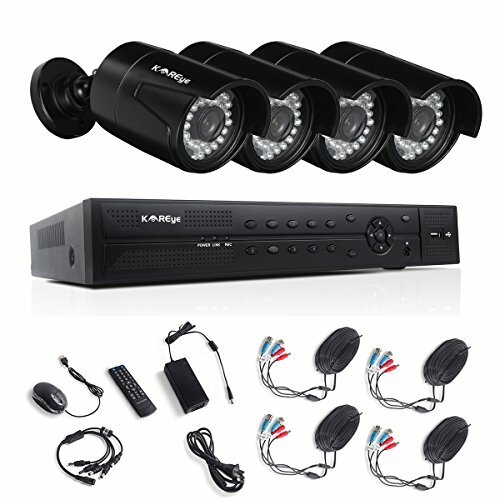 Once setup is complete, you can remotely view anytime from anywhere you want via your smart phone or PC. 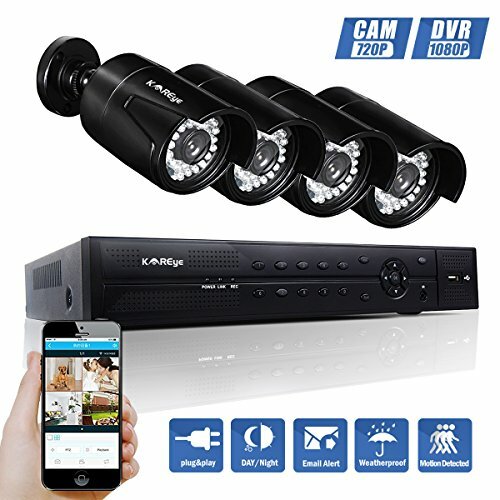 * One Click Setup - Connect the DVR, cameras, through XMeye App with only one click. * Easy Remote Access - Enjoy peace of mind no matter where you are. 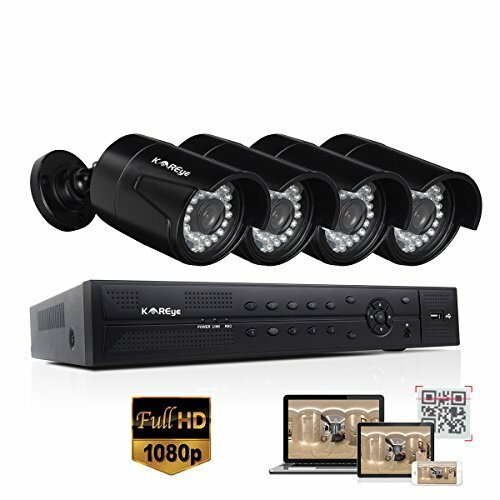 * Encode capability: 4CH AHD 1080P?DVR mode? * We offer 30 days free return, 2 years quality warranty and lifetime technology support!